Current news is on our home page. Press Release 9/12/17 - Grand Opening this weekend! 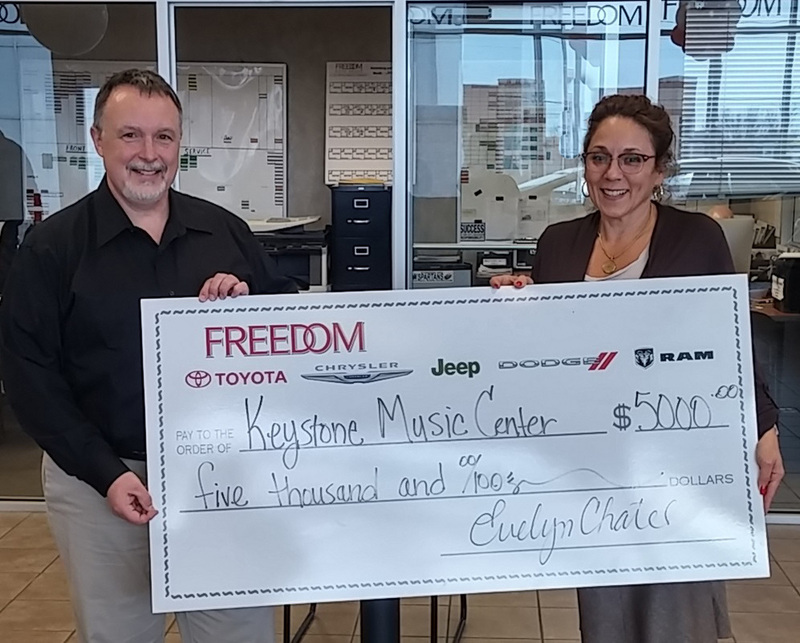 Free Piano Classes too! 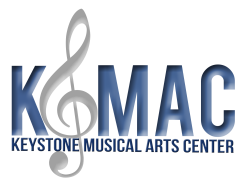 Press Release 6/15/15 - Introducing KMAC!